A Russian Country House. 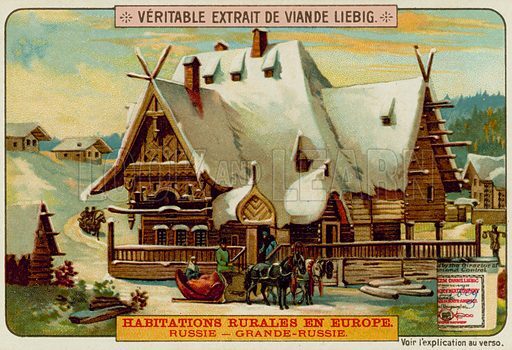 Liebig card, late 19th century/early 20th century. Available worldwide for immediate download up to 4,840 x 3,305 pixels.